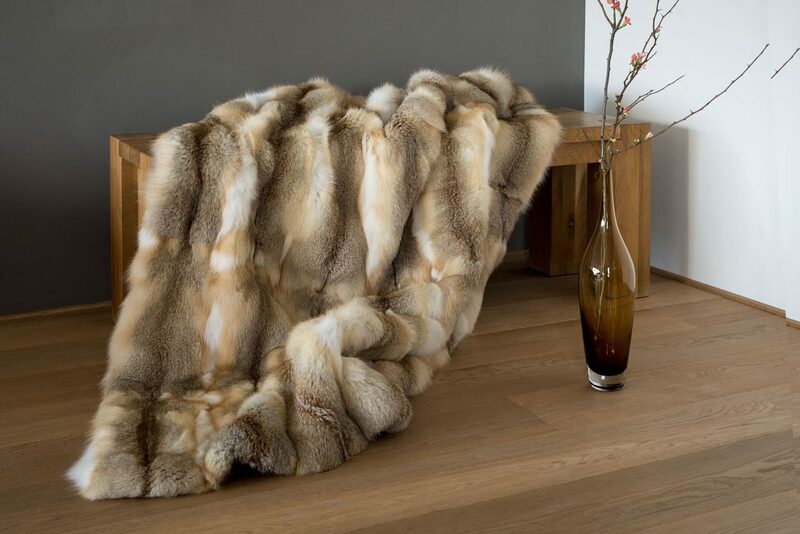 Your supplier for exclusive fur blankets and cushions made in Germany. 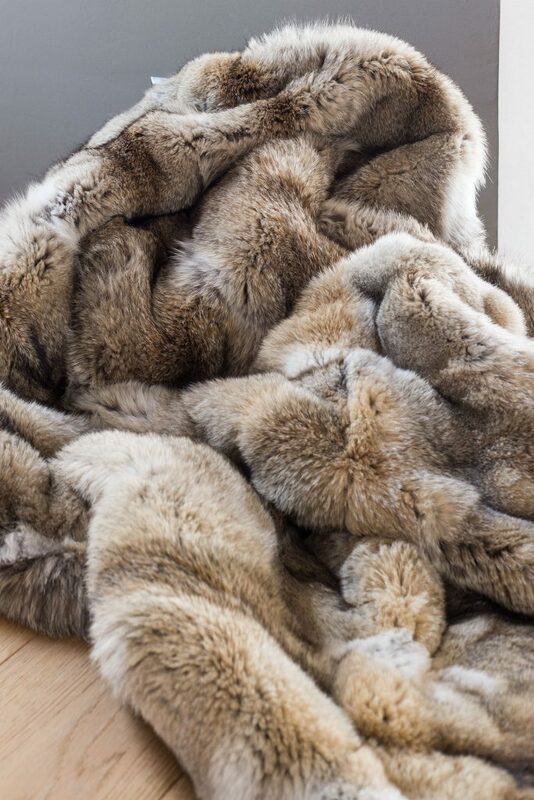 For more than 70 years we have been producing most sophisticated blankets for the international markets. 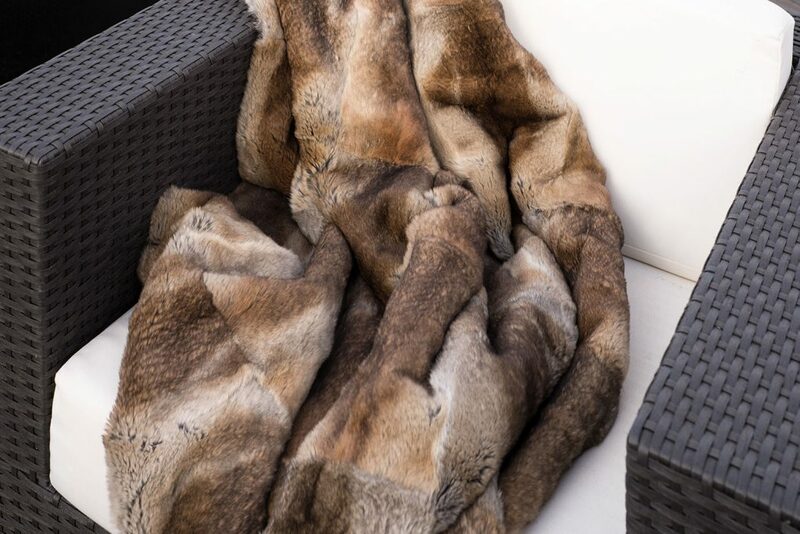 Each piece with elegant lining and with the promise of certified breeding and controlled hunting is manufactured by German master craftsmen.